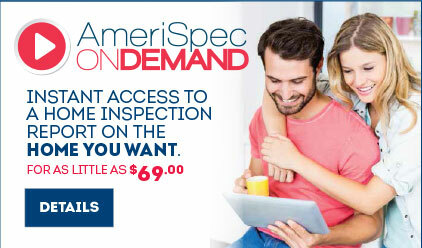 Why Choose AmeriSpec Home Inspections of Winnipeg and Manitoba? If you’re buying a home in Winnipeg or in the Southern Manitoba area, it’s important to find a home inspector who can deliver on-time, detailed, accurate and professional home inspections and reports. A home inspection examines the home’s mechanical systems, and interior and exterior components. An AmeriSpec inspection and detailed report will ensure that you are a fully informed homebuyer and can move forward with your home purchase with peace of mind. AmeriSpec Home Inspection Services of Winnipeg and Southern Manitoba provides home inspections and related services to Winnipeg, Southeastern and Southwestern Manitoba, Winkler, Brandon, and Steinbach.